Yesterday started out just like any other day. I woke up, helped get the kids ready for school and sat on the couch to enjoy some coffee while watching CNN Morning and The Today Show. Once both kids were on the bus, I went to my office and began the work day. When Roxie (my trusty lab sidekick) started barking, I knew someone was at the door. She loves to announce to the whole house whenever a package is being delivered or a rabbit runs across the front yard. I answered the door and Mr. UPS handed me a package from Wiley. When I opened it up this is what I found. 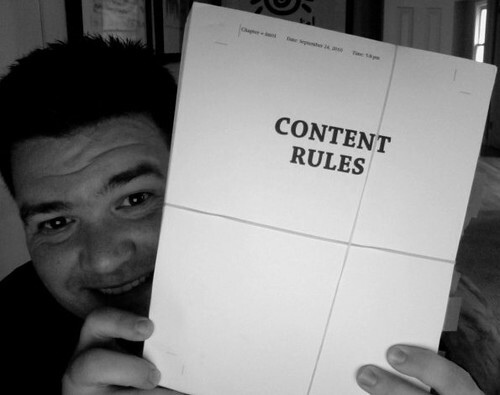 If you haven’t written a book before, this is a copy of the page proofs for Content Rules. It is the first time I’ve seen a printed copy of the entire book, as it is currently set up to go to the presses. The reality of this is amazing. To see an actual page count, the copyright notices and the US Library of Congress numbers all in print. This book is really happening. Someone commented that I look like a child on Christmas morning and to be honest that is a bit how it felt. While the rubber bands might not be multi-colored wrapping paper, as I carefully took them off it did feel like opening the coolest present in the world. I’ve now got to go through this and correct any final things that need to be changed. After I’m done it will go over to Ann and then back to the publishers so that you all can get your copies on time for the November 30th release date. We’re getting very excited about this book and would love your help in making it a success. Here are some things you can do to help. Pre-order a copy today from your book seller of choice. Go into your local Barnes & Noble, Borders, Book A Million or other local bookstore and ask them if they will be stocking the book and encourage them to do so. 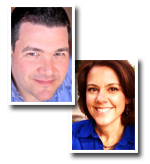 Help us come to your town by finding a sponsor to bring our Book Tour to where you live. 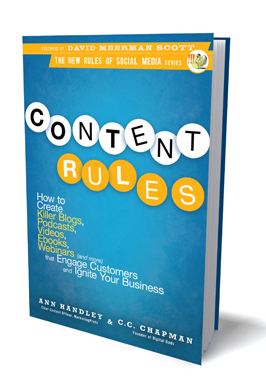 Encourage businesses you know to bulk order copies to give to their staff as a holiday gift. Tell others about the book and your excitement for it. I’ve got to go find a red pen to go through this stack of paper I now have on my desk taunting me. While I’ll never be a happy editor, I can’t wait to dive into this task! Thank you to everyone for the continuous support and encouragement along the way. Ann and I both greatly appreciate it more than we can ever fully express. This entry was posted on Wednesday, September 29th, 2010 at 8:16 am	and is filed under Updates. You can follow any responses to this entry through the RSS 2.0 feed. You can leave a response, or trackback from your own site.